The Bible App for Kids is available!! 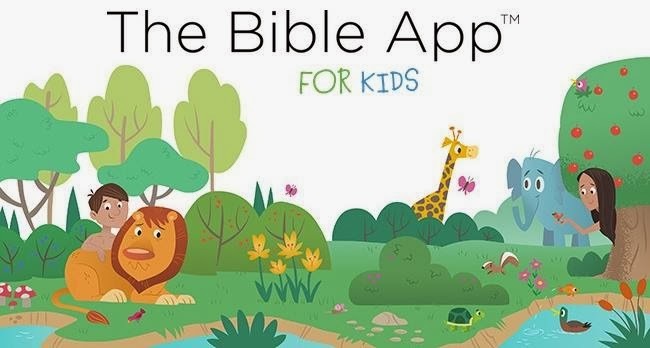 An excellent tool to help your kids to fall in love with God's Word. continue reading "FREE Bible App for Kids"
continue reading "FREE Kindle Book ~ 'The In-Between: Embracing the Tension Between Now and the Next Big Thing'"
just by subscribing to Good Morning Girls newsletter. 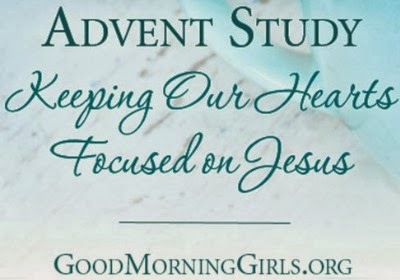 continue reading "FREE Advent e-Book ~ 'Keeping Our Hearts Focused on Jesus'"
How To Let Go and Let God is a message of personal pain and how the author sought God for the peace only He can promise. Letting go and letting God, means to “cast all your cares” to God. 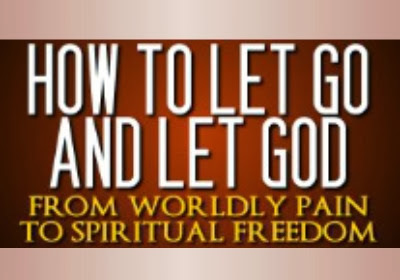 Whether it's a relationship, job, friendship, passing of a loved one, this book will give you suggestions on exactly what you need to do to let go, let God. Are you in an adulterous relationship and need to let go? Did you pray about something and still find yourself worrying about it, even when you thought you let go? Are you wondering how do I let go and let God? If you are surrendering to prayer (having discussions with God) then why are you doubting God? And if you’re doubting what you just prayed, why do it at all? Is it because you’ve been told to pray and it’s just a habit but you don’t really have the faith to believe? Are you willing to go through the process? I believe relief comes based on how you go through the (faith) process, that determines your outcome. We all at some point in our lives will experience a “Job” moment, maybe not as tragic as his, however, a trial is a trial. 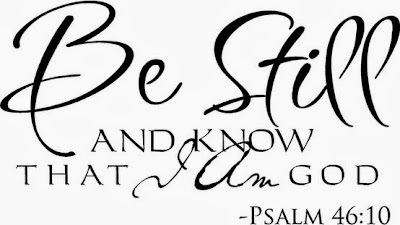 It’s at that moment, we must determine whether we choose whether or not to wallow in self pity or seek God for His infinite wisdom and guidance and ultimately, let go. When we let go (give it over to God), it is only then that will we receive the spiritual guidance we need in order to get past the pain, the unknowing and day in and day out challenges of this world. Let’s face it, letting go and letting God is not an easy thing to do however, it’s a simple choice. You let go of the things you can’t fix, you let go of the battles that really aren’t yours, you let go of justifying the wrong reason to get selfish gratification. How To Let Go and Let God, is a message of hope. It describes the pain Baker dealt with and how she got past it. 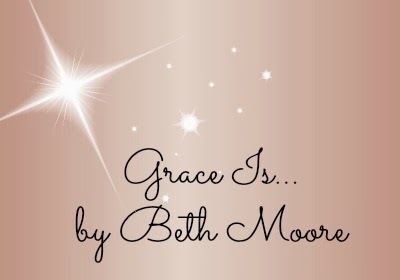 It’s a testimony of God’s grace and mercy, that when we give it all over to Him, He’s faithful to give us the true understanding of what faith really means and how to adapt it in every area of our lives. 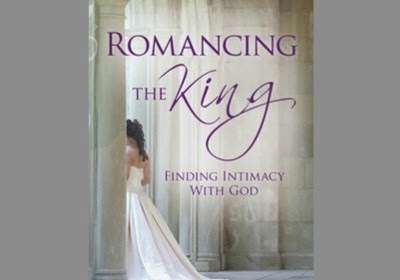 continue reading "FREE Kindle Book ~ 'How to Let Go and Let God'"
continue reading "FREE Kindle Book ~ 'Romancing the King'"
continue reading "FREE Kindle Book ~ 'Long Story Short: 10 Minute Devotions to Draw Your Family to God'"
continue reading "Grace Is...by Beth Moore"
continue reading "FREE Christmas Music (20 Holiday Favorites)"
continue reading "FREE Christian Book~ 'Songs in the Key of Solomon'"
continue reading "FREE Kindle Book ~ 'You Are God's Plan A'"
Imploding relationships, incapacitating losses, injurious personal mistakes, or spiritual failures—whatever the issue, the wounds are the same. 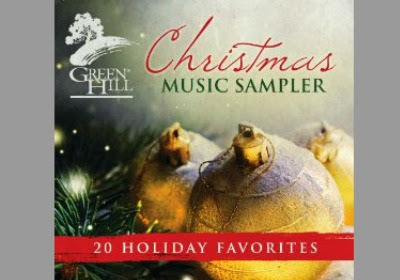 Whether it’s a lapse in judgment by Bathsheba or the moral failure of the women’s ministry leader in your local church; the spiritual insensitivity of Martha or the compulsive obsessions of your church’s care circle chairwoman; the terror of an abandoned single mother like Hagar or the struggling single mother in your prayer group—the time and circumstances are different, but the wounds are equally deep and spiritually devastating. Dena Dyer and Tina Samples get it. They have their own stories of pain before healing—along with similar experiences of their families and friends. Offering more than pat affirmations or vicarious shoulders to cry on, Dena and Tina delve deep into the shared emotions and injuries that women of all ages have in common—and move readers toward the recovery and healing that only God can provide. No matter what hurts you’ve experienced, Wounded Women of the Bible proves that God understands and that healing is not only His intention but His delight! 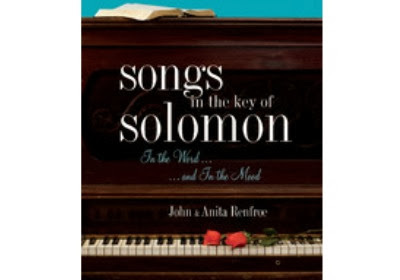 This is a book not to be missed! 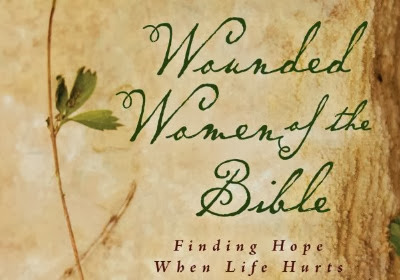 continue reading "FREE Kindle Book ~ 'Wounded Women of the Bible: Finding HOPE When Life Hurts'"
A Relevant Study of the Book of James. 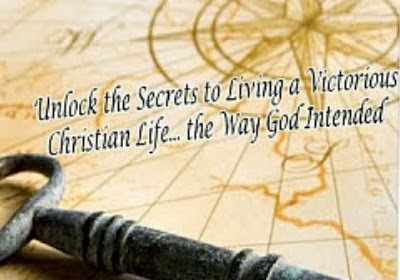 Unlock the Secrets to Living a Victorious Christian Life... the Way God Intended. 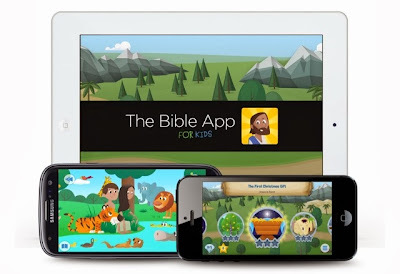 continue reading "FREE Kindle Edition ~ 'Proverbs of the New Testament'"
continue reading "Christian Movie ~ Son of God"
Have you ever been in the wrong place at the wrong time...several times? These memories leave you with an ill taste in your mouth, and nothing good seems to come from them. 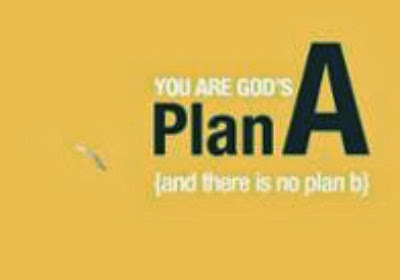 But what if the seemingly messy pieces of your life were actually strategically positioned by God? What if you've actually been in the right place at the right time every time? In a Pit with a Lion on a Snowy Day will help you make sense of your past. You'll begin to connect the dots to see clearly how God has been preparing you for future opportunities. With a God's-eye perspective, you'll soon be thanking Him - even for lions, pits, and snowy days. 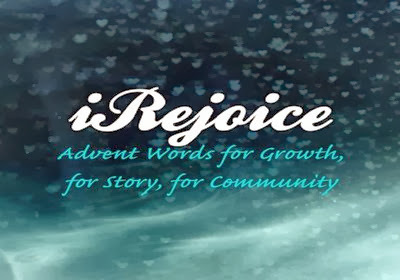 continue reading "FREE Audiobook ~ 'In a Pit with a Lion on a Snowy Day'"
continue reading "FREE Kindle Edition ~ 'iRejoice: Advent Words for Growth, for Story, for Community'"
To help families keep Christ at the center of Christmas, 25 Days 'Til Christ includes short readings, Bible verses, and activities to do together. We meet the people who witnessed Christ's birth and share the adventure. We take a few moments every day, for 25 days,to remind ourselves of the reason it is called Christ-mas. We celebrate the greatest birth mankind has ever known. continue reading "FREE Kindle Edition ~ '25 Days 'Til Christ: An Advent Devotional for the Family'"
Since creation to now, people have been searching for ways to be still. 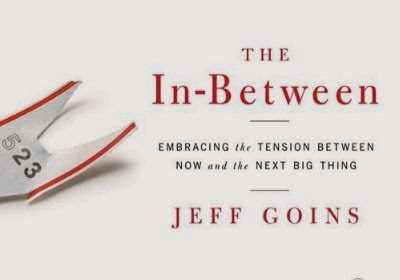 Our lives are crammed with meetings, appointments, phone calls, traffic, confrontations, and general busyness. How can you keep your faith in a world of chaos? The same way Elijah did when faced with an uncertain future. He listened for the still, small voice of God. One Thing is a collection of refreshing moments to help you hear from the Lord and press on. 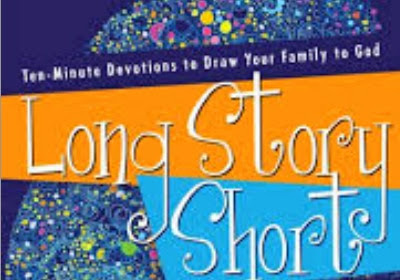 These faith-stirring stories and principles will shower you with fresh strength, empowering you to step out once again into the world to fulfill the destiny God designed especially for you. Shh...listen...He's speaking to you today. 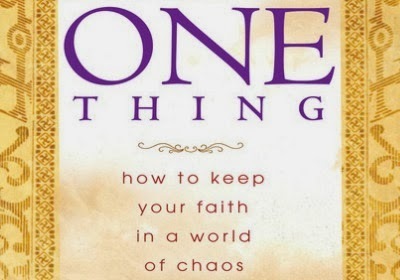 Visit One Thing: How to Keep Your Faith in a World of Chaos to pick up your FREE copy!! 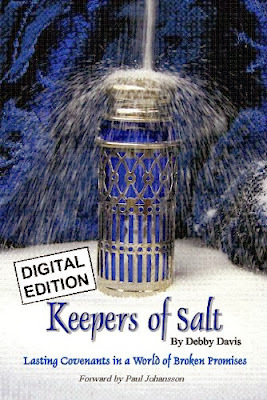 continue reading "FREE Kindle Edition ~ 'One Thing: How to Keep Your Faith in a World of Chaos'"
Visit Keepers of Salt to pick up your FREE copy!! 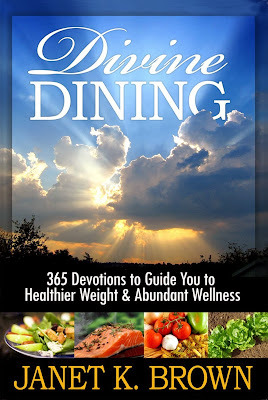 continue reading "FREE Kindle Edition ~ 'Keepers of Salt: Lasting Covenants in a World of Broken Promises'"
continue reading "FREE Kindle Edition ~ 'Divine Dining: 365 Devotions to Guide You to Healthier Weight and Abundant Wellness'"
continue reading "The Isolation Chamber"